Moisturisers are essential to achieving optimum skin health. As we age and from sun exposure, our skins natural process in producing lipids, ceramides and cholesterol begins to slow down. These vital components therefore need to be supplemented to keep skin looking young and feeling hydrated. 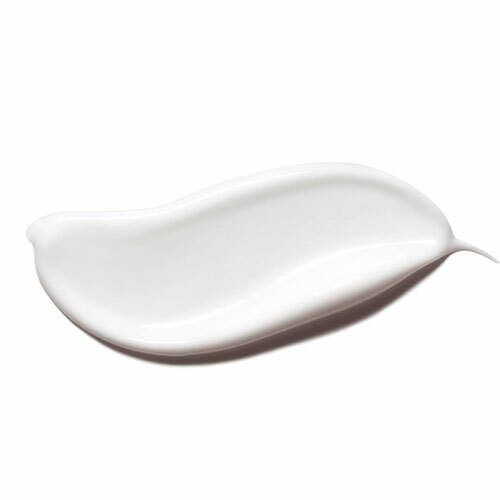 Moisturisers also benefit preventative ageing concerns in younger skins, in keeping a healthy skin barrier function. Most of our Dermatologist-curated selection contain advanced active ingredients, which are suitable for a variety of skin types and concerns. Alpha Hydroxy night cream for non-sensitive skin. Alpha Hydroxy day cream for non-sensitive skin. Alpha Hydroxy night lotion for non-sensitive skin.